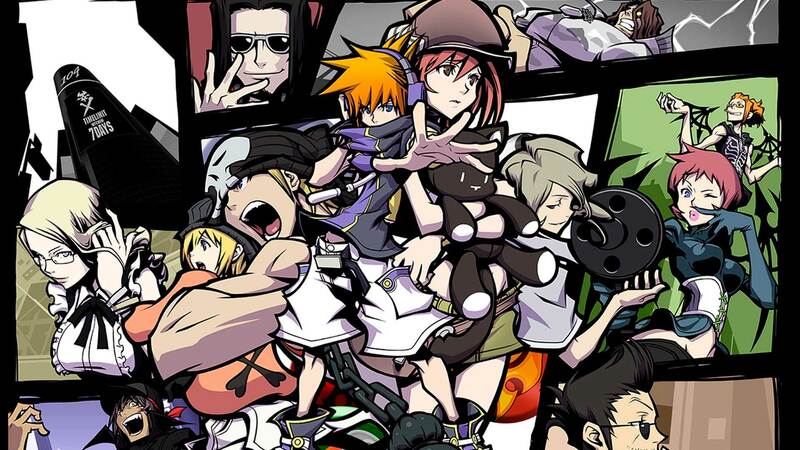 The World Ends With You is a deeply loved game. It has a hugely loyal fanbase that has not diminished since the games long past release. For too long the game lay dormant with nothing but some mobile ports and small words. But now, now The World Ends With You is coming back. Though only as a remaster for the Nintendo Switch. But this is a sign of possible good things. While this is not a sequel, this does mean that Square at least remembers the game and has some interest in the franchise as a whole. The success of this remaster could easily lead to a much wanted sequel. Though it is never a guarantee with Square Enix, it will also be a while with Tetsuya Nomura working on Kingdom Hearts and Final Fantasy VII as of now. 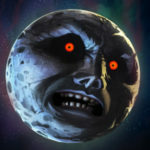 You can check out Nintendos page for the game here before you watch that trailer.